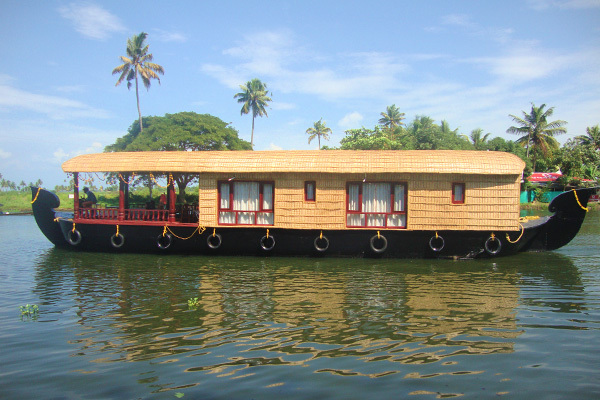 Golden Mist Started in the year 2003, Golden Mist now became the crown of house boat tourism in Alleppey with 4 deluxe house boats of varying capacities. 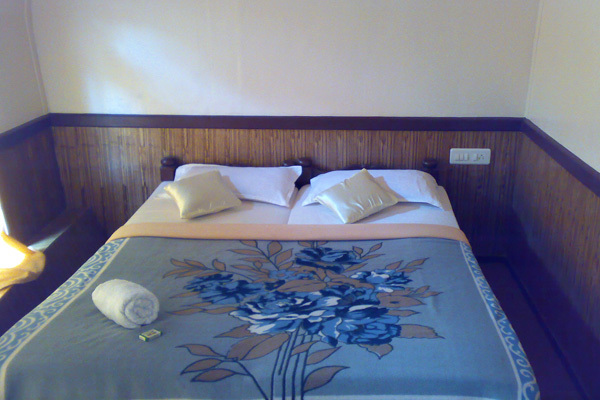 Amenities includes 1 to 3 bedrooms (both A/c & Non A/c), common living area, kitchen, modern toilets, uninterrupted water facility, dvd player, etc. 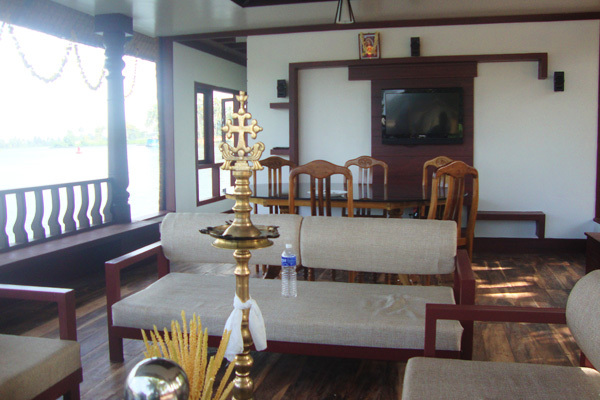 The interiors of our houseboats have been done up to provide the guests with utmost luxuries and present a rustic yet comfortable ambience. 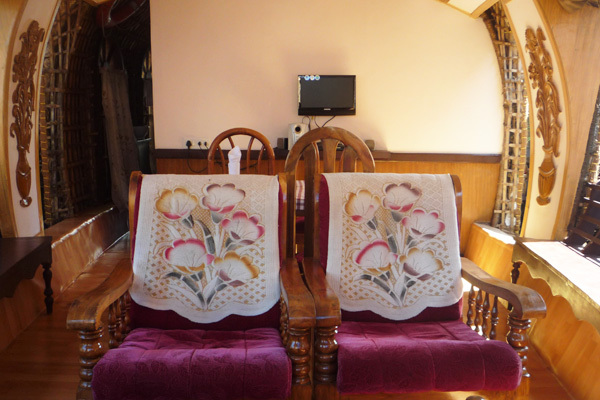 The walls and ceilings of the houseboats are made up of exquisitely carved wooden logs. Large, airy windows ensure you do not miss out on the natural beauty of this state during your cruise. The romantic settings are enhanced by use of fiber optic lights whose intensity can be adjusted to suit your needs.